Embattled Nairobi Governor Mike Sonko has ‘relocated’ to his home in Mua hills, Machakos County claiming his life is in danger in Nairobi. The government reduced Sonko’s bodyguards from 15 to just 4, the move sparked allegations that the governor was unfairly being punished. 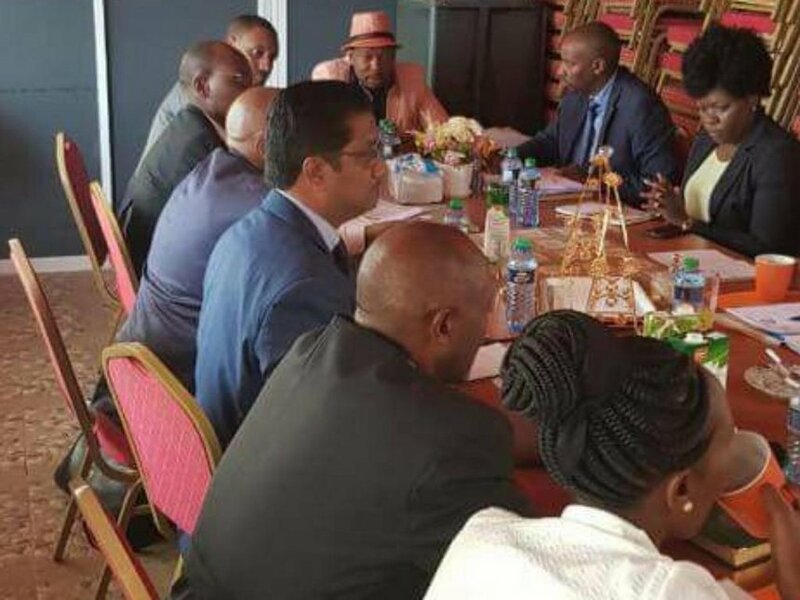 On Tuesday, photos emerged showing Sonko chairing a cabinet meeting from his Mua hills home – some 60 kilometers from Nairobi. Sonko’s wife Primrose Mbuvi narrated how the government directive has taken a toll on her family during an interview on K24 on Wednesday. 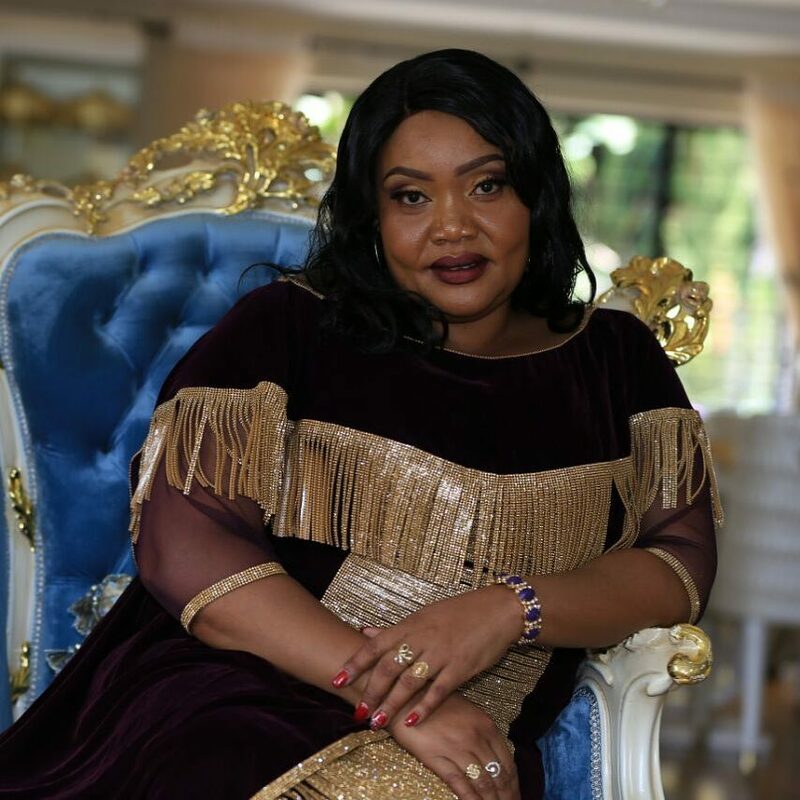 The Nairobi First Lady said her husband had not been seen at their Nyari home in Nairobi since Friday last week, she said everybody including the children are scared for their lives. 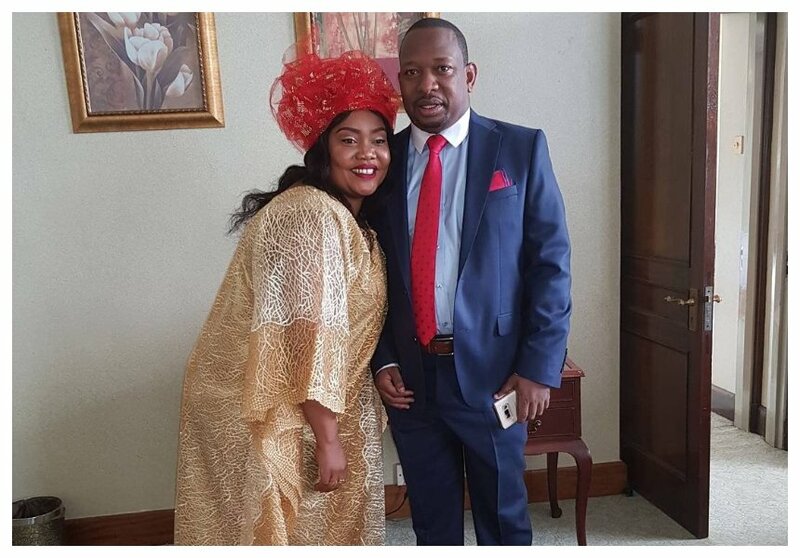 “Since Friday, sijaona my husband, Nairobi Governor Mike Sonko. He has not been around in his Nairobi home because of the security, he fears for his life. Security has been withdrawn, both for night and day. All have been taken away including his bodyguards. We are living in fear; especially the children who are not used to this kind of life. Like now we are sleeping alone, we don’t know what will happen. We only have hopes in our God,” Primrose Mbuvi narrated.